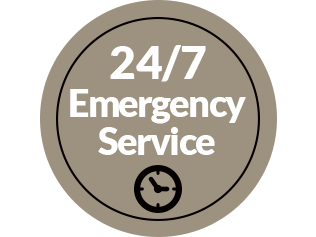 Call Now for Fast, Friendly Service. 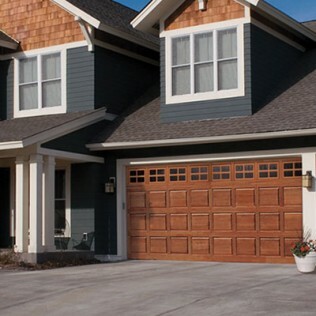 Get a tuneup on your garage doors before winter! Only $19.99! 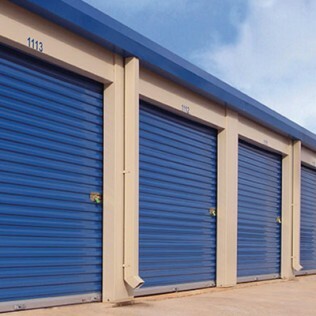 Your garage door not only protects your space from thieves, animals and weather, it can also enhance the look and value of your property in Camden County, NJ, Philadelphia, PA and the surrounding areas. 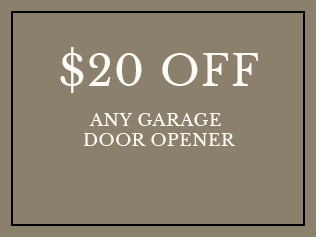 You might not give much thought to what makes your garage door work until it stops functioning properly. 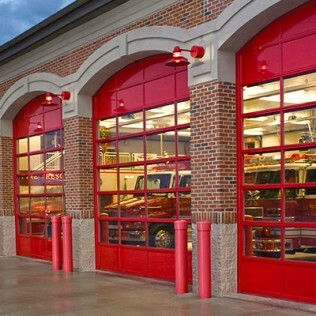 What many homeowners don’t know is that trying to repair a garage door without professional assistance can be dangerous—especially when trying to repair a garage door spring. 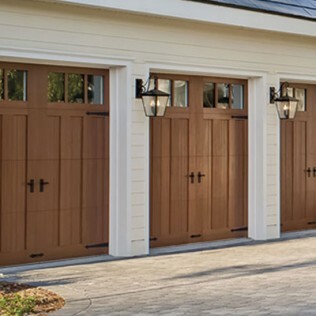 The springs in your garage doors are tightly wound and under a lot of tension, so attempting to replace them can cause a lot of pain. 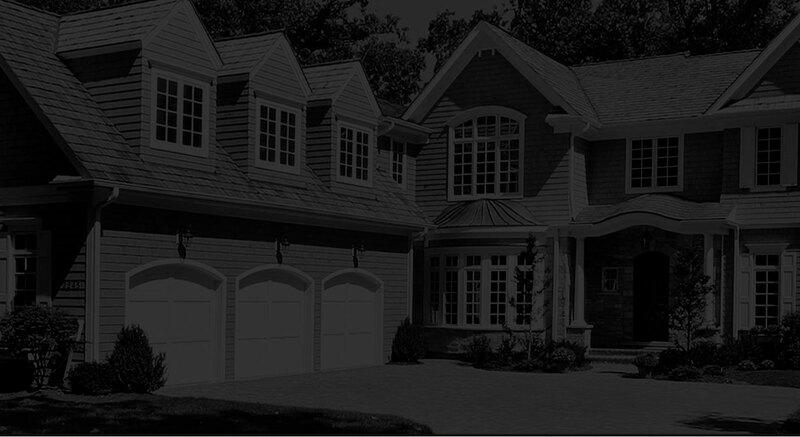 Don’t try to repair your garage door without calling the professionals at Aviya’s Garage Door in Camden County, New Jersey and Philadelphia, Pennsylvania . 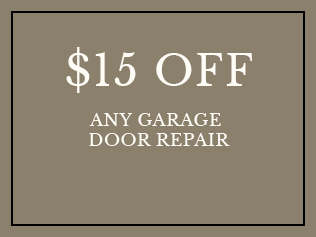 With more than 15 years of experience in the garage door repair and installation industry, Aviya’s Garage Door has the knowledge to properly and safely repair your door—springs included. 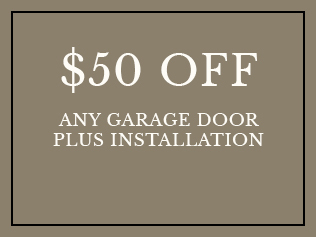 A new garage door from Aviya’s Garage Door is just a phone call away. Copyright © 2017 Aviya’s Garage Door, all rights reserved.